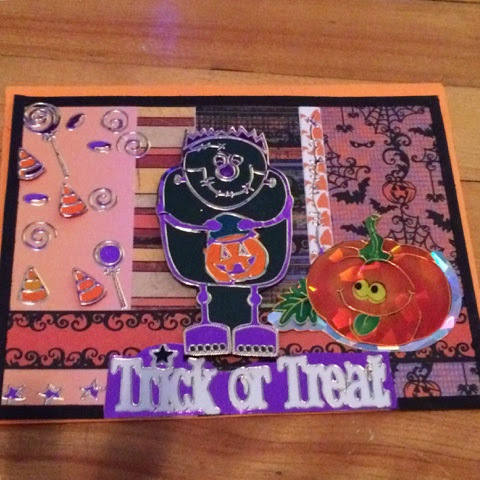 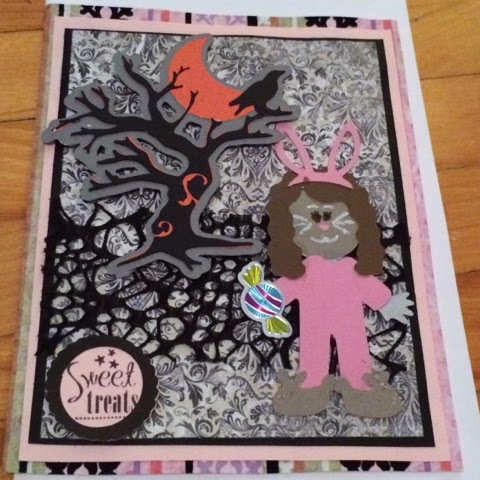 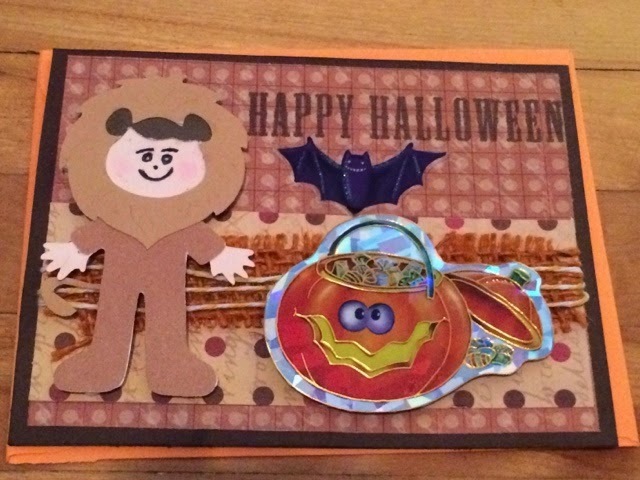 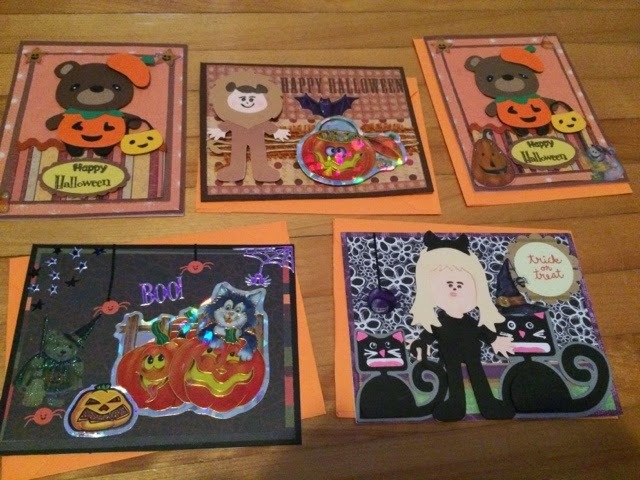 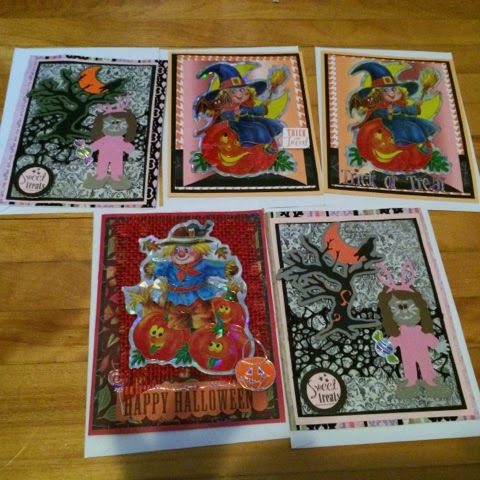 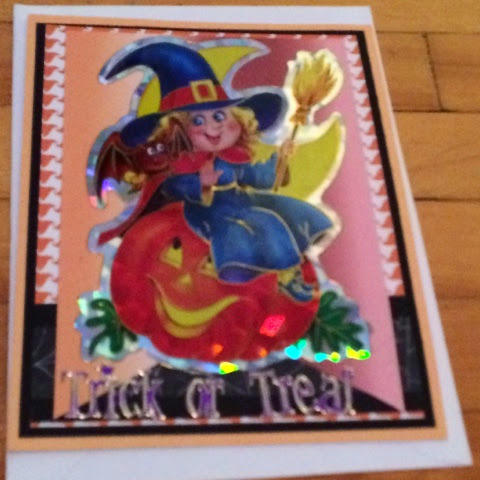 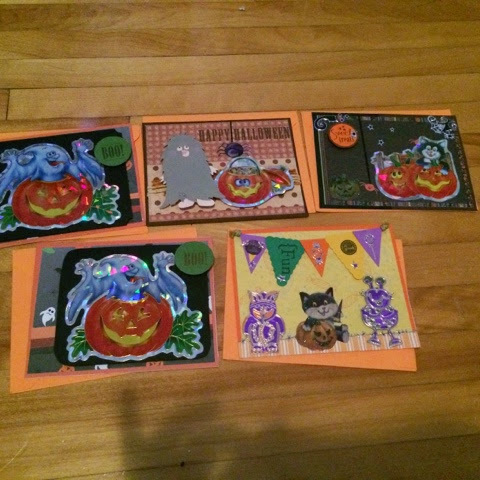 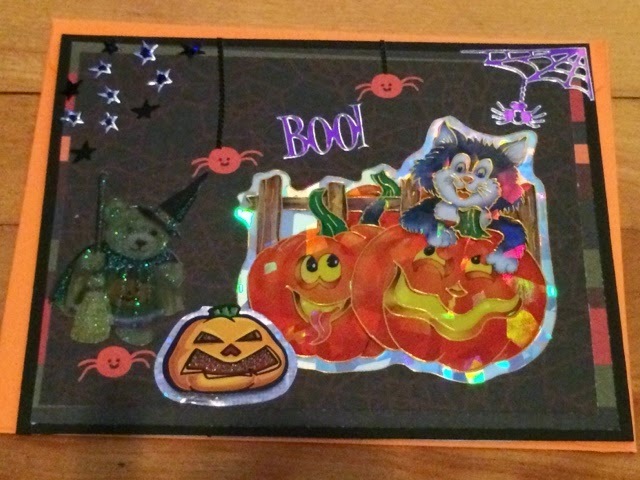 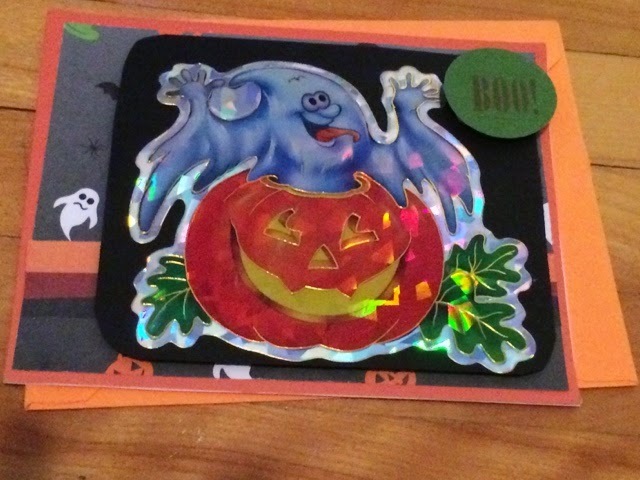 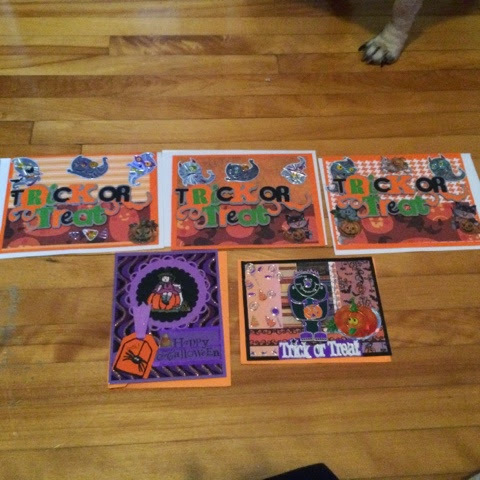 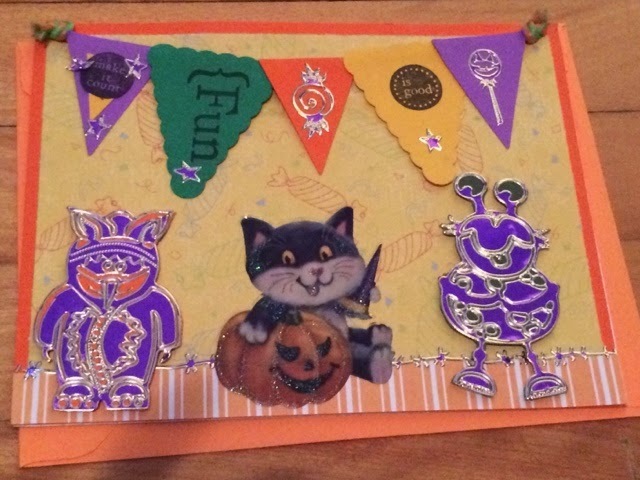 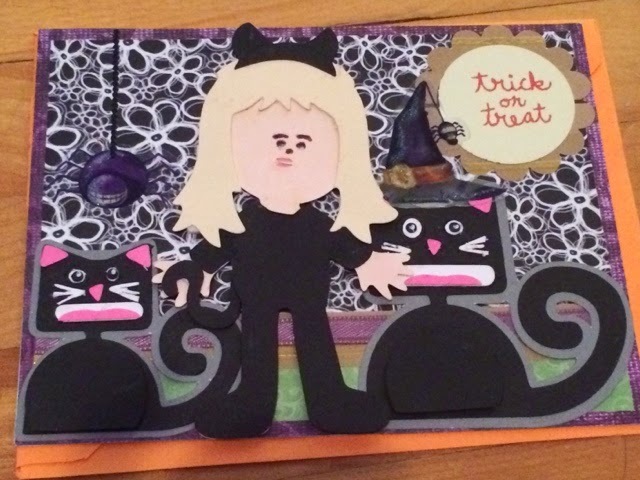 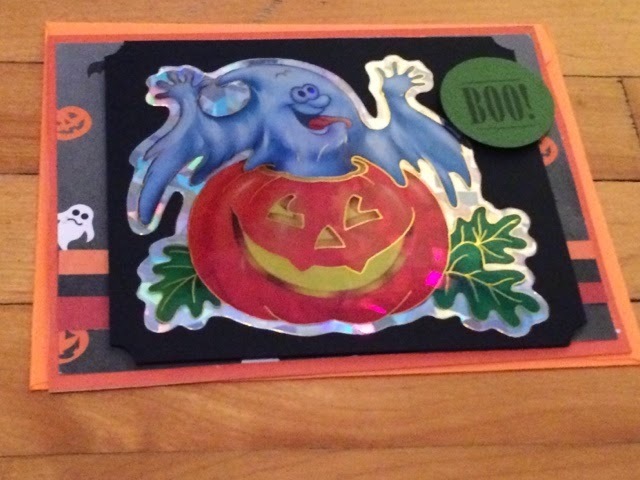 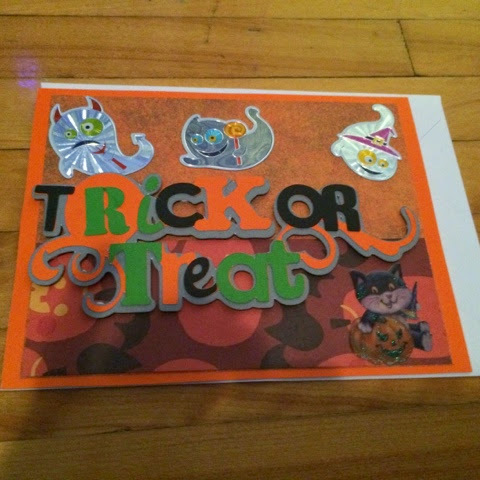 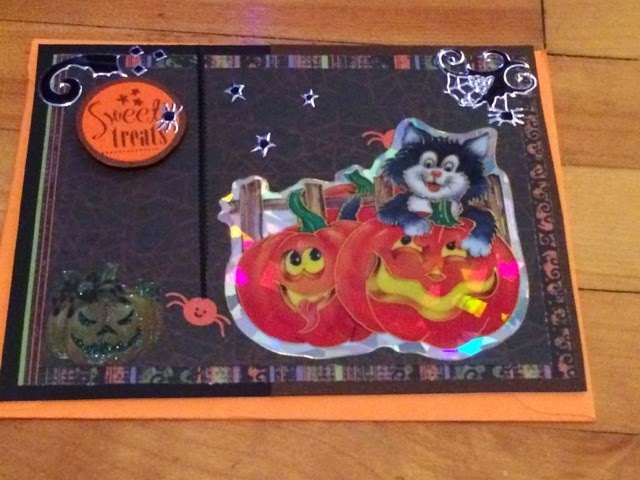 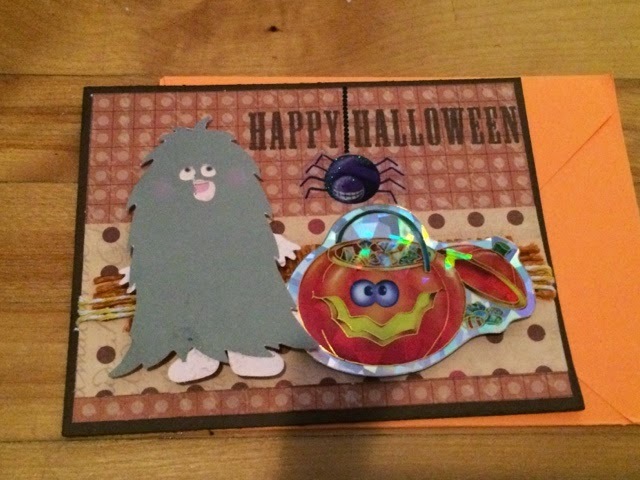 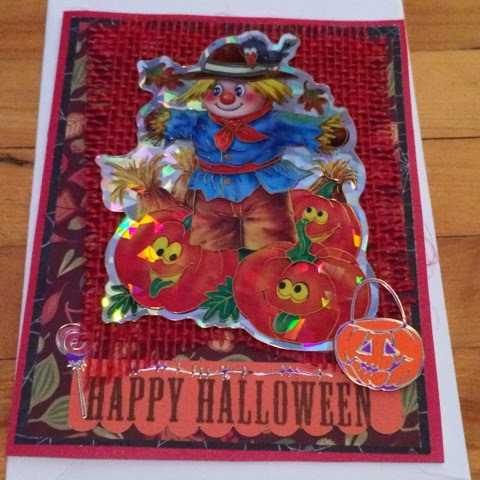 As promised on the last post here are Lynette's Halloween cards. 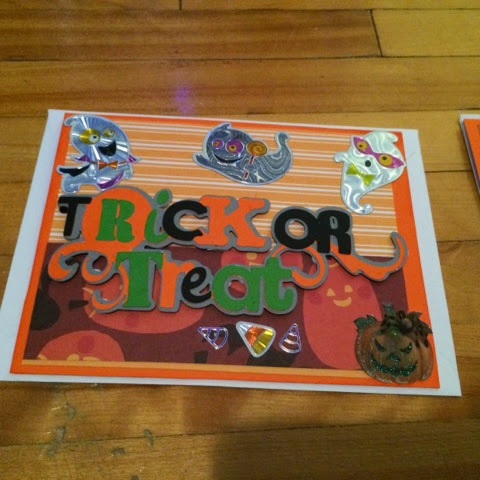 First in groups and then close ups. 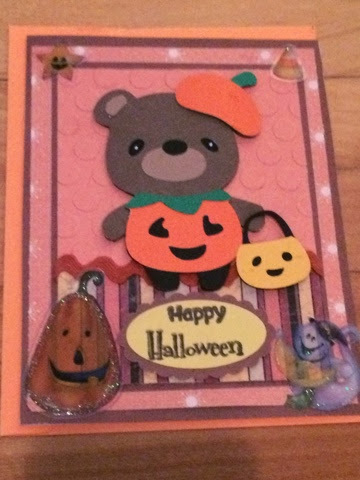 I love the blending of paper piecing and stickers, so unique! 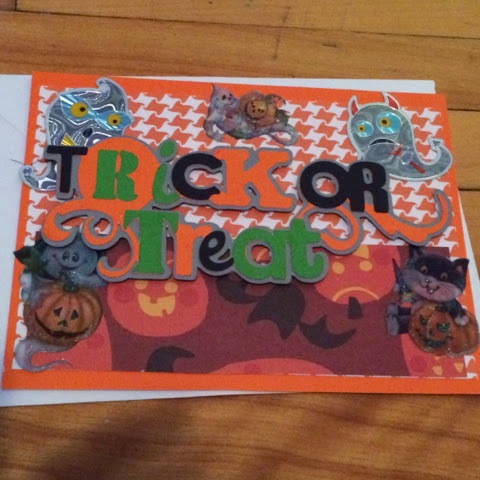 What a versatile group of cards! 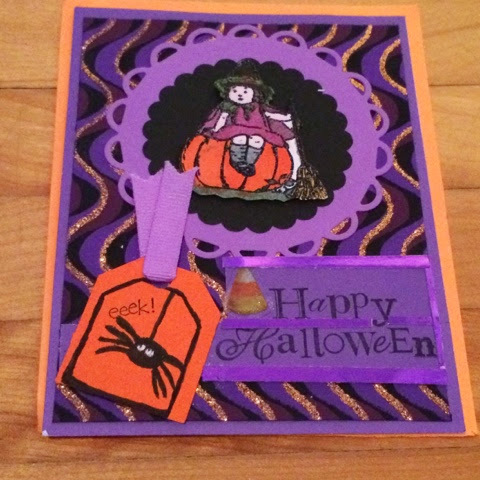 Stay tuned for the next post where Lynette shows off her awesome paper pieceing skills!